NAPCO – The Northern California Chapter of APCO Intl. See the most up to date information regarding upcoming chapter meetings, and presentations from past meetings. 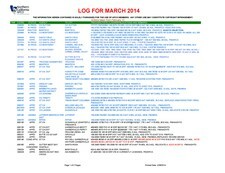 Find all of the latest FCC actions in Northern California, right here. 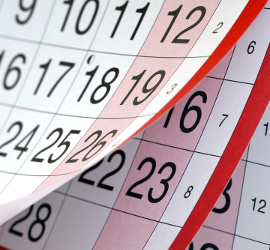 Want to see a complete listing of all upcoming chapter events? Click on the calendar to see. This is the home page of the Northern California Chapter of APCO International (NAPCO). We are one of the largest APCO Only chapters in the Country. Our chapter holds monthly meetings in and around different cities in the Northern part of the state. 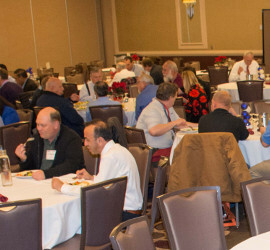 NAPCO membership includes telecommunicators, technicians, analysts, engineers, dispatchers, fire personal, officers, managers along with vendors, manufacturers, service providers, consultants and more.